Welcome to the Paws in the Bath experience! 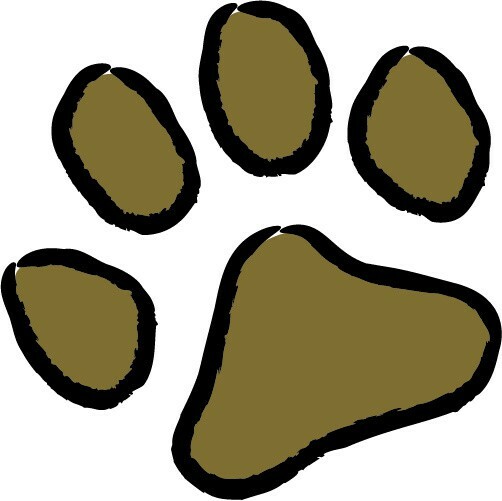 At Paws in the Bath, your dog’s safety, health and comfort are our top priorities. Each of our four locations are staffed with professionally trained groomers and bathers dedicated to providing a full service dog grooming experience done just right. We know that your pet is not just a dog. They are your best friend and companion. They lift your spirits when you are feeling down. They are joy. We get it because we are dog owners and dog lovers as well. When your dog is uncomfortable — when their coat is matted or tangled or something is just off — it is impossible for us to be happy because we are worried for them. That’s why we created Paws in the Bath – so you would have a trusted friend when it comes to helping take care of your dog’s comfort. Our full-service grooms aren’t just a bath, brush and trim. Definitely not! 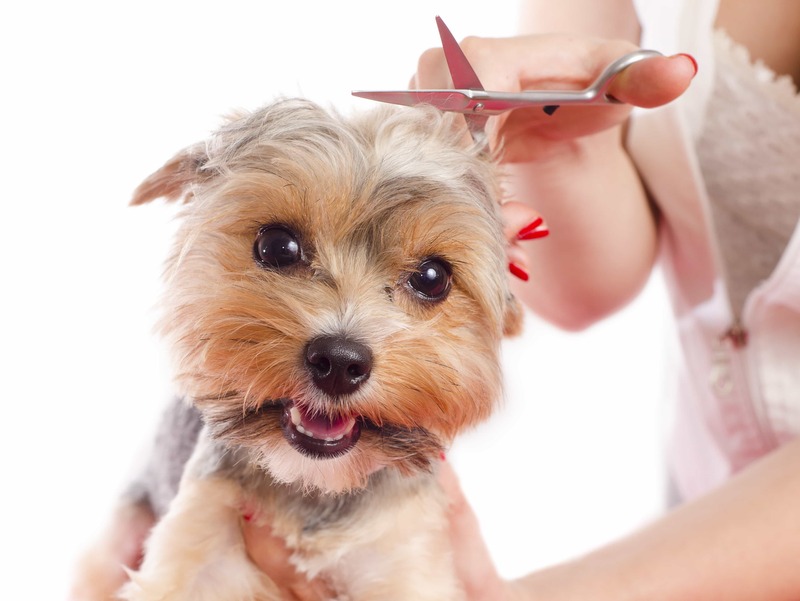 Our expert groomers will always evaluate your dog’s overall condition as part of our 12 point, full-service grooming process — checking their ears, nails, skin, coat, teeth, and more — and letting you know what issues they find. Every groom we give is customized to your dog’s needs and your preferences for style and look. We’ll work with you to establish a regular maintenance schedule so that your dog stays healthy and happy. Finally, if you would like to give your dog a safe and comfortable bath yourself, we have specially designed “Do-It-Yourself” dog wash facilities with professional tubs and equipment. And while you’ll be bathing your dog yourself, you are never really by yourself as our professional groomers and bathers are always close by to answer questions or give you support. Book your first appointment at one of our 4 convenient GTA locations- east Toronto (Beaches), Keswick, Newmarket and Aurora today and enjoy the Paws in the Bath experience. We look forward to meeting you and your furry best friend. As you can see, there is much more to a great groom than a good haircut! We know that you will enjoy the difference at any of our Paws in the Bath salons.